A theatre school principal who was diagnosed with cancer at 30 is amongst the ‘stars’ of a unique charity show taking place this March. 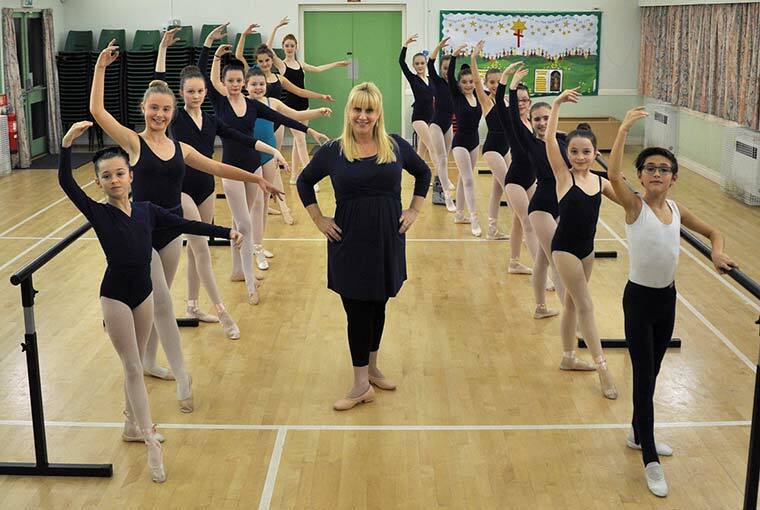 Zoe Mather, founder of Centre Stage School of Dance & Performing Arts in Poole, was diagnosed with thyroid cancer in 2014 after developing a lump in her throat. Thyroid cancer is rare and affects the small gland at the base of the neck that produces hormones. Zoe underwent a full thyroidectomy, followed by several months of recuperation and will have to take medication for the rest of her life. Now 34, in remission and expecting her first baby in March, Zoe is thrilled that her young pupils are set to star alongside a host of other dancers and singers in the charity song and dance spectacular Dancing with Choirs at the Lighthouse, Poole on 10 March. 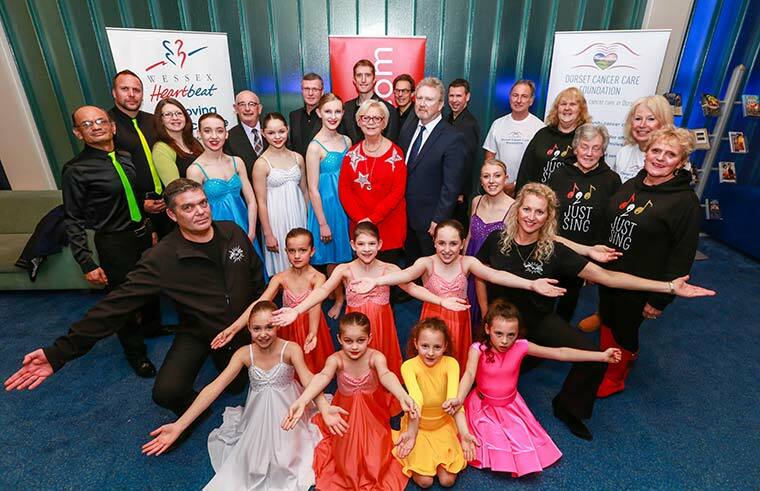 Dancing with Choirs will see dance troupes and theatre schools from across the area sharing a stage with local choirs for the first time, with all money raised going to the charities Dorset Cancer Care Foundation and Wessex Heartbeat. Zoe, from Penn Hill, Poole said, “Being hit by cancer literally turns your world upside down. As well as the prospect of having to fight for your life you also have to deal with the everyday difficulties that cancer brings too – the worries, the stress and the financial pressures. Centre Stage will share the Lighthouse stage with Just Sing adult choir. Other acts include Bournemouth Male Voice Choir, Sound of Soul Choir, the Jamie Lee Dance Academy Choir, Dance Crazy Dance School, Jamie Lee Dance Academy and Parkewood School of Dance. Dancing with Choirs will be directed by Marie Duffy Pask, choreographer of the internationally-acclaimed ‘Lord of the Dance’. Marie will also be bringing along some of her dancers to perform on the night. Dancers will perform ballet, jazz, lyrical and contemporary dance while choirs sing songs ranging from show tunes to those written by Michael Jackson and Ellie Goulding. Tickets are available from Lighthouse Poole Box Office on 01202 280000.